Explains how climate and the nomadic culture influenced the Arctic peoples in their choice of dwellings and includes directions for making a model igloo. 9781559162777 | Rourke Pub Group, September 1, 2000, cover price $28.50 | About this edition: Explains how climate and the nomadic culture influenced the Arctic peoples in their choice of dwellings and includes directions for making a model igloo. Describes how the native peoples that lived on the Great Plains built their tipis, the unique dwellings they used for shelter and other purposes. 9781559162753 | Rourke Pub Group, September 1, 2000, cover price $28.50 | About this edition: Describes how the native peoples that lived on the Great Plains built their tipis, the unique dwellings they used for shelter and other purposes. Describes the dwellings of the Pueblo Indians of the Southwest, including the rectangular buildings of stone and clay called pueblos, underground community rooms known as kivas, and cliff dwellings, and includes directions for making a model pueblo. 9781559162494 | Rourke Pub Group, June 1, 2000, cover price $28.50 | About this edition: Describes the dwellings of the Pueblo Indians of the Southwest, including the rectangular buildings of stone and clay called pueblos, underground community rooms known as kivas, and cliff dwellings, and includes directions for making a model pueblo. Product Description: Provides content on Native Americans, along with instructions for building a model of the home. 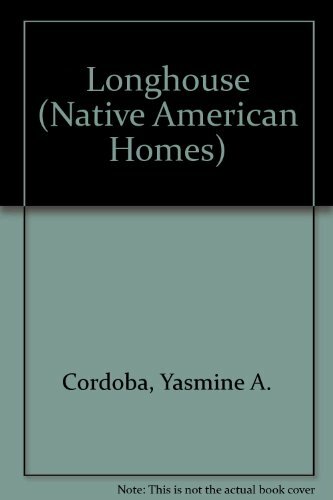 9781589528314 | Rourke Pub Group, August 1, 2003, cover price $7.95 | About this edition: Provides content on Native Americans, along with instructions for building a model of the home. 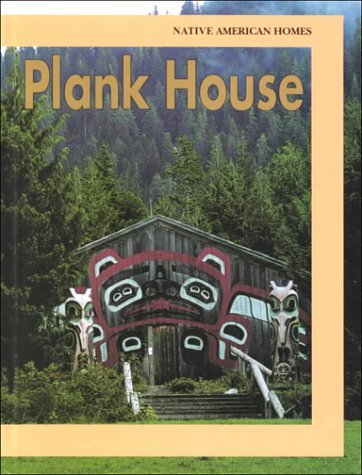 9781559162487 | Rourke Pub Group, July 1, 2001, cover price $28.50 | About this edition: Explains how Native Americans living along the northwest coast built plank houses, and describes the culture and lifestyle of the Pacific Northwest tribes. 9781559162470 | Rourke Pub Group, September 1, 2000, cover price $28.50 | About this edition: Describes the way of life of the tribes that made up the League of the Iroquois, focusing on their longhouses, unique dwellings they built for shelter and ceremonies. 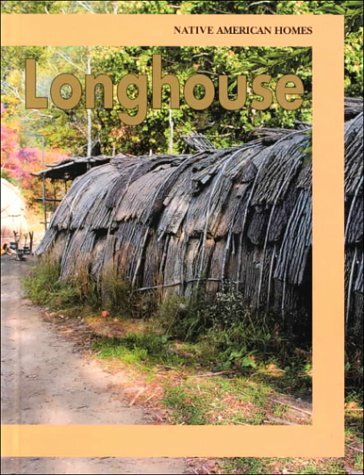 9781589528352 | Rourke Pub Group, August 1, 2003, cover price $8.95 | About this edition: Provides content on Native Americans, along with instructions for building a model of the home. 9781559162760 | Rourke Pub Group, September 1, 2000, cover price $28.50 | About this edition: Profiles the native peoples of the Great Basin region of the United States and their houses, called wickiups, as well as providing instructions for how to build a model wickiup. The Screech Owls, a group of multi-ethnic, differently abled children, investigate the appearance of a dragon in Derek's attic. 9780866255042 | Rourke Pub Group, September 1, 1994, cover price $21.93 | About this edition: The Screech Owls, a group of multi-ethnic, differently abled children, investigate the appearance of a dragon in Derek's attic. 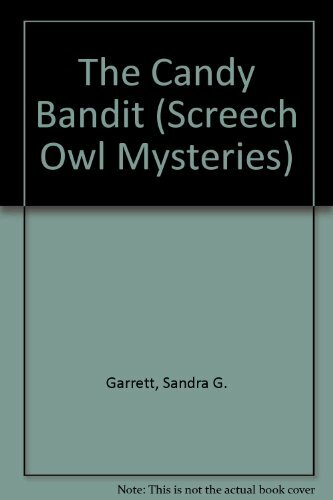 The Screech Owls, a group of multi-ethnic and differently abled children, solve the mysteries of who took the Halloween candy and what happened to Norbert the hamster. 9780866255028 | Rourke Pub Group, September 1, 1994, cover price $21.93 | About this edition: The Screech Owls, a group of multi-ethnic and differently abled children, solve the mysteries of who took the Halloween candy and what happened to Norbert the hamster. 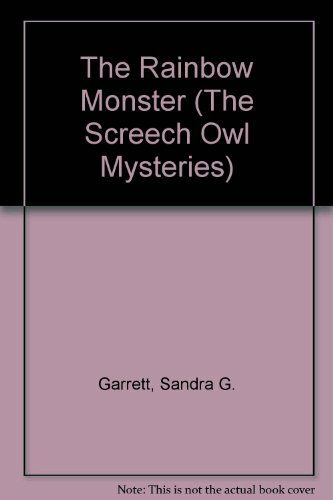 The Screech Owls, a group of multi-ethnic and differently abled children, solve the mystery of the haunted barn. 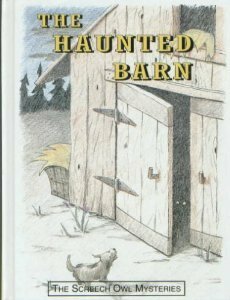 9780866255059 | Rourke Pub Group, September 1, 1994, cover price $21.93 | About this edition: The Screech Owls, a group of multi-ethnic and differently abled children, solve the mystery of the haunted barn. A group of multi-ethnic and differently abled children form a club called the Screech Owls to solve mysteries like what happened to Mrs. Kolanski's blanket. 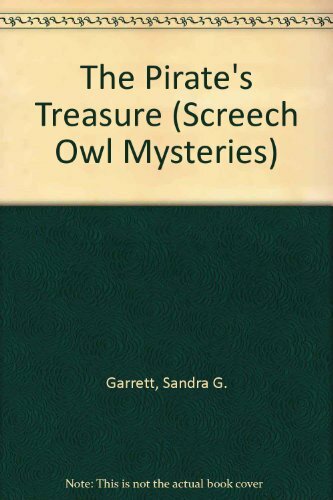 9780866255035 | Rourke Pub Group, September 1, 1994, cover price $21.93 | About this edition: A group of multi-ethnic and differently abled children form a club called the Screech Owls to solve mysteries like what happened to Mrs. When Rebecca gets over the measles, she is able to explain a mystery that has been puzzling her friends, Tommy, Luis, Mei-Li, Jennie, and Derek, who call themselves the Screech Owls and like to solve mysterious events. 9780866255011 | Rourke Pub Group, September 1, 1994, cover price $21.93 | About this edition: When Rebecca gets over the measles, she is able to explain a mystery that has been puzzling her friends, Tommy, Luis, Mei-Li, Jennie, and Derek, who call themselves the Screech Owls and like to solve mysterious events.